In a hurry? Watch the 60 second video above. What is time in service? Time in Service is the time in which the aircraft is not on the ground. Using it instead of tachometer time for maintenance planning can reduce maintenance costs by 15%. For more information, click here. 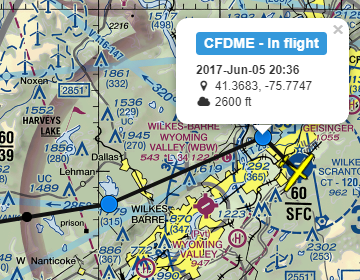 Our web and smartphone applications allow you to access aircraft usage records from anywhere, making aircraft management a breeze. 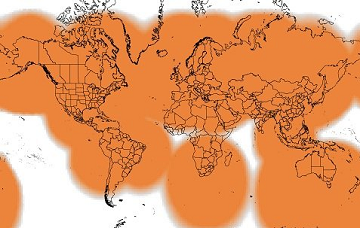 Location tracking allows you to always know where your aircraft is and where it has been. Automatic logbook generation creates a detailed log of each flight. 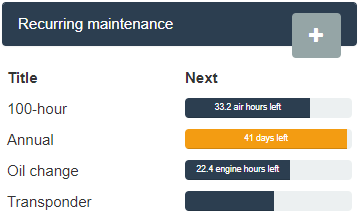 Maintenance tracking ensures your aircraft is maintained and airworthy. Notifications alert you to maintenance or usage that may require your attention. Reports summarize the usage of an aircraft. SOS features lets other know there is a problem. Simple API makes integration with other systems possible. The Phoenix monitors every aircraft flight and automatically reports usage over satellite as the plane flies. Every logbook includes time, date, departure airport, arrival airport, air time (Time in Service), flight time (engine time) and cycles (landings). We also collect the nearest METAR and TAF and store it as part of the logbook entry. 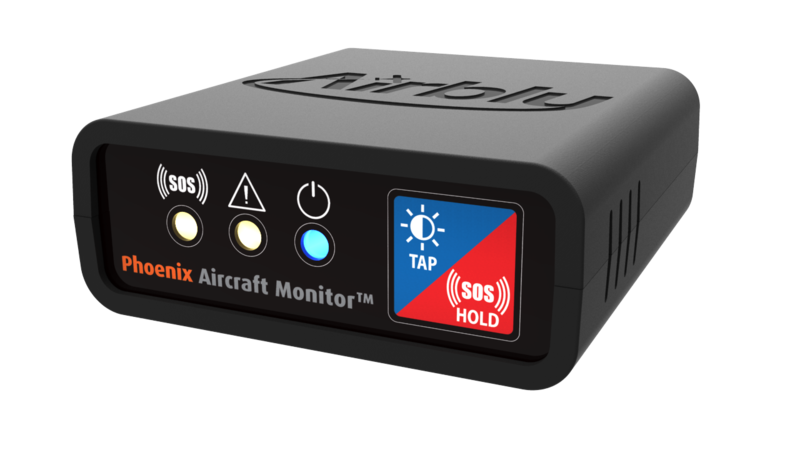 As often as every 5 minute while in use, the Phoenix Aircraft Monitor reports your aircraft's position and status. This includes not only the latitude, longitude and altitude. It also includes any alarms generated during flight such as excessive G-forces and SOS alarms. Our web and smartphone applications simplify the tracking of cyclic maintenance items such as ADs, service bulletins, oil changes and other inspections. You will be notified when these items are coming due. The Phoenix is shipped configured for your aircraft and only takes a few minutes to install on your aircraft instrument panel. No screws. No wires. No downtime. Our hardware is simple, small and self contained. You won't even know it is there. With global coverage, we work most places aircraft fly. Don't take our word for it, try it for yourself. Fill out the form below for a 60 day trial on us.